Take a second and think of all the television shows you watch. Now trim that list to include only the show’s you’ll watch straight through. Shows of which you can watch an entire episode without checking your phone. It’s probably a short list. For me: Game of Thrones. Today, uninterrupted viewing is rare. Practices like second screen viewing and watching with a companion device have increased in popularity. 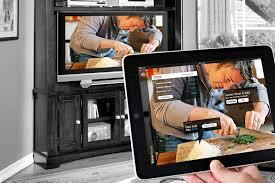 In fact, in America, 56% of viewers engage in a secondary digital activity while watching TV (Kantar TNS). Our shrinking attention spans encourage us to browse Instagram or answer an email while soldiering through a 52-minute HBO offering. However, social media activity related to specific shows has increased as well. We like having a companion for those juicy dramas. Reddit fan theories, Internet commentary, and podcast post-game analysis have become just as much a part of the viewing experience as watching the show itself. Entertainment media consumption is now as cyclical as the news. There’s the slew of late-week prediction articles about who’s getting got on The Walking Dead. Then you watch the episode. Next you watch Talking Dead. Then you scour the Internet for any additional tidbits or think-pieces. The amount of attention shows garner has increased exponentially. It sheds light on why companies like Netflix race to produce and own their own content. Back libraries create demand and add value for streaming services. At this point, production companies are creating more than just a half-hour episode of television; they’re creating a conversation. Audiences enjoyed serialized shows like Twin Peaks and Buffy without Twitter. So what tantalizing benefit does social media offer? The same benefits that watching sports at a bar offers. When you watch an important game, you want to feel energy in the room. You may be surrounded by strangers, but you have a common interest at heart. That’s Twitter for TV shows. Social media makes you feel like you’re watching dramatic television events with other people who care. You don’t have to know someone to find their tweet funny or insightful. Sharing the experience with others makes it feel all the more important. Plus, you don’t actually have to host a large group of people in your living room. Text messaging. That was four years ago, but it sounds so antiquated. An interesting parallel: multi-media took over journalism almost overnight. There are no longer reporters who solely write feature stories for the print edition. Now, everyone does everything. 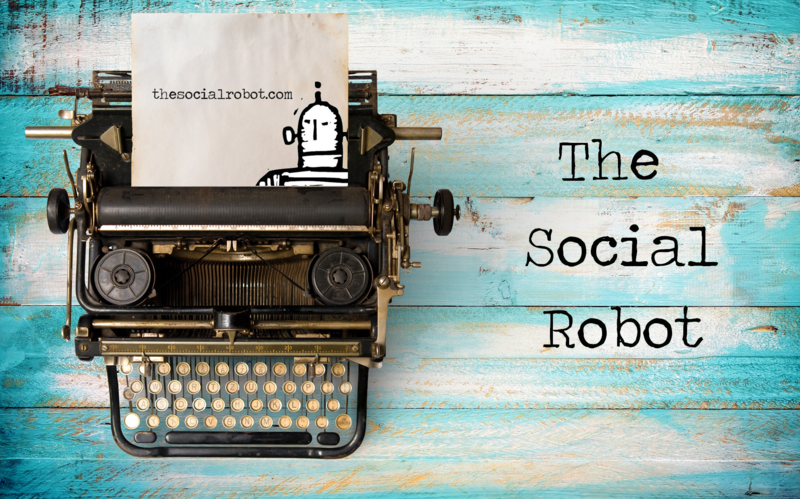 Social media, video, blogs, journalism, entertainment — they’re all morphing into the same thing.